I lose count whenever people ask how many rooms First World Hotel has and indeed this hotel is huge! A good starting point for you who wants to scour a bit for Genting but then again, perhaps it’s just too much just to stay here aside from just wanting to savor the cool air. Find out why next. 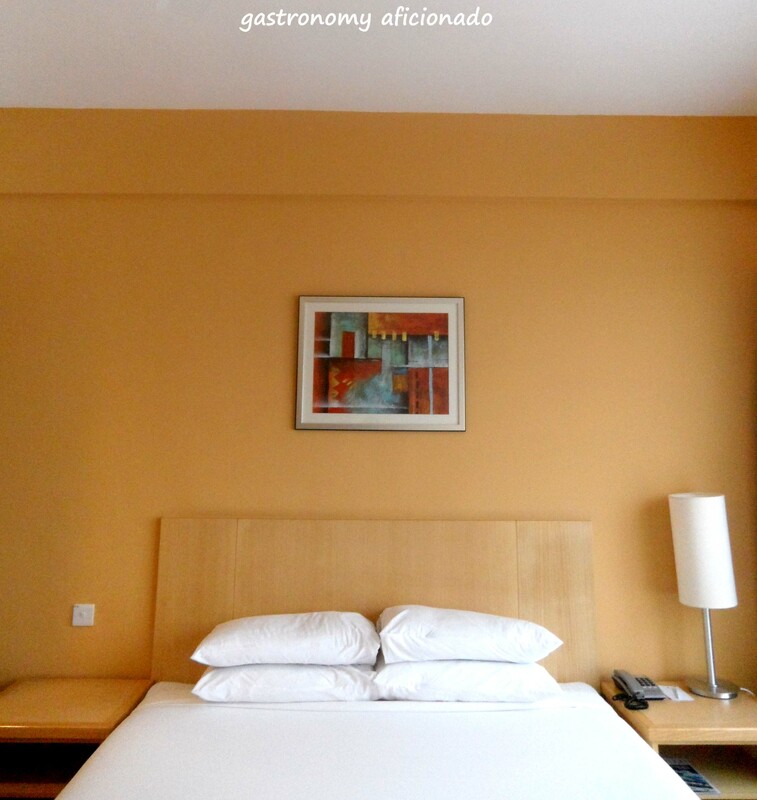 My two visits were marked with easiness in checking-in. The first one was organized by lovely tour people who were so helpful and secondly, though with a little bit of waiting, was done by the PR of Resorts World to fulfill an invitation for a certain event held there. If it weren’t up to them it may took like forever to do that thanks to the crazy amount of rooms there and people flocking there for the affordable rooms. The lobby is just massive and you had to cling to your number and queue for your room. Waiting seats and counters of fast check-in are available in front of the receptions. After you’re done with it, the bellboy counter is located at the end of the eastern part of the lobby to help you with your luggage. A lot of people waiting or just passing clearly create a noisy environment, not to mention also that sometimes ice cream man rings his bell or clowns act by playing loud music. So waiting here would be the first test of patience, especially for a room with a quality that you might already had a doubt before judging from the conservative design of pretty much everything. Both of my experiences were actually quite pleasant in terms of the quality of the room. The first one in 2008, I had a double bed room which was quite small but nonetheless clean and has amazing view downhill to the untamed mountains behind the resort. 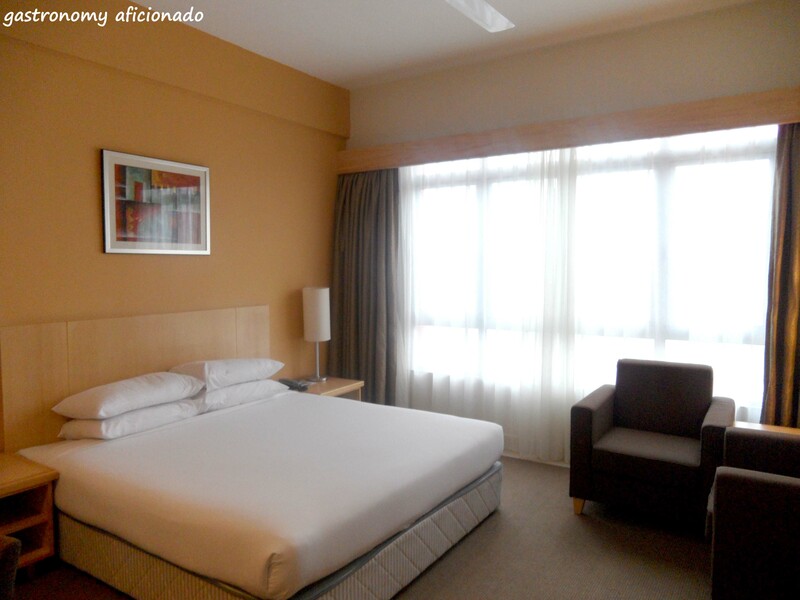 The last one was even better, the room was already huge with a comfy and clean queen size bed. Additionally the room got sofa, a space to do my prayer, a proper bathroom with a bathtub! The only downsize was only the view – limited with shades and overlooking a very old looking and creepy apartment or hotel, well I couldn’t care less. On top of that the cleanliness was the highlight of my stay as housekeepers were also quite attentive with our needs even though more smiles would be better. So it’s pretty much an improvement since the last visit although some of my friends here had bad experiences but I’m sure it’s quite different now thanks to renovations done after the first time I had been here assumingly. The second test of patience is probably to witness how chaotic First World Café during breakfast time as hundreds of guests rushing every stations to get their eggs, bread and so on. Not to mention also the availability of the tables where you might have to share it with strangers, especially those who do not have manners in doing so. The masters of every station are usually not in a good mood as well since they had to serve so many people and the quality of the food is also a mediocrity. It’s hard to expect a tasty breakfast in this kind of ambiance and when it feels as if the food is cooked for the sake of maintaining the quota only. Well, pricewise that’s what you’ll get anyway. For this, I would definitely recommend you to have your breakfast at the top floor of the hotel, World Club Lounge, for a peace of mind. But then again, having breakfast there is probably only exclusive for patrons who rent more expensive rooms. If you can’t do that, other alternatives such as eateries in the mall are quite limited until the opening time at 10 am. 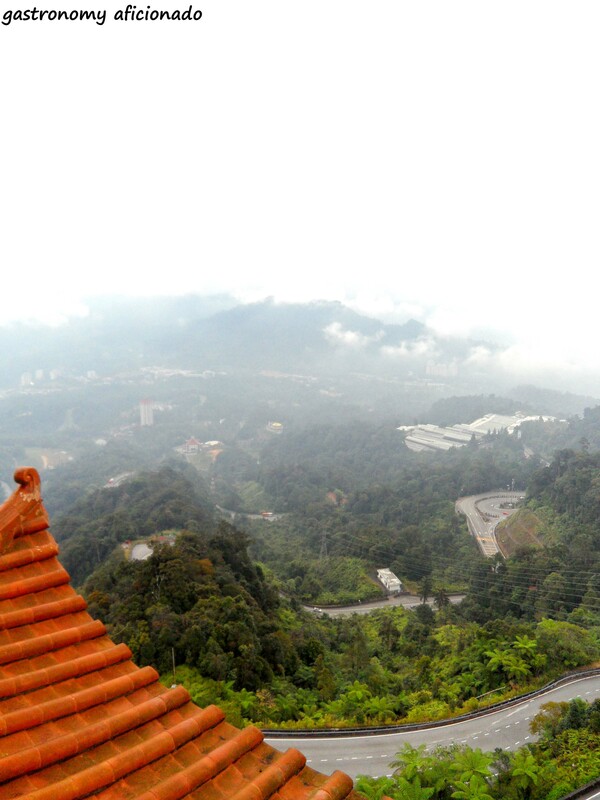 But to raise again your spirit, the proximity of this hotel to attractions at Genting Highlands is top-notch. Firstly, the mall and the theme park are nearby. Selections of food and shops are also plentiful and that will indeed make you forget the chaotic breakfast. Even so I still found the design of the mall as shabby as the hotel. Again, it’s already old and even a good friend of mine who happens to have traveled to many places around the world deemed this place as dodgy. For that, I rest my case. Contrary with the check-in procedure, you’ll only need to plunge your room card at machines available on every corner of the ground floor just to check-out. Yup, it’s that easy because there’s nothing to be charged back at the room – no drinks or food in the fridge, no amenities that require payment, and that’s all. Not to forget, my last time there was colored by a brief visit to witness the surroundings of Chin Swee Temple, just a one stop ride by bus downhill of First World Hotel. It’s a must visit if you want to spectacle great view and for some pilgrims, your spiritual needs can also be fulfilled here alongside a visit to a decent vegan restaurant there. 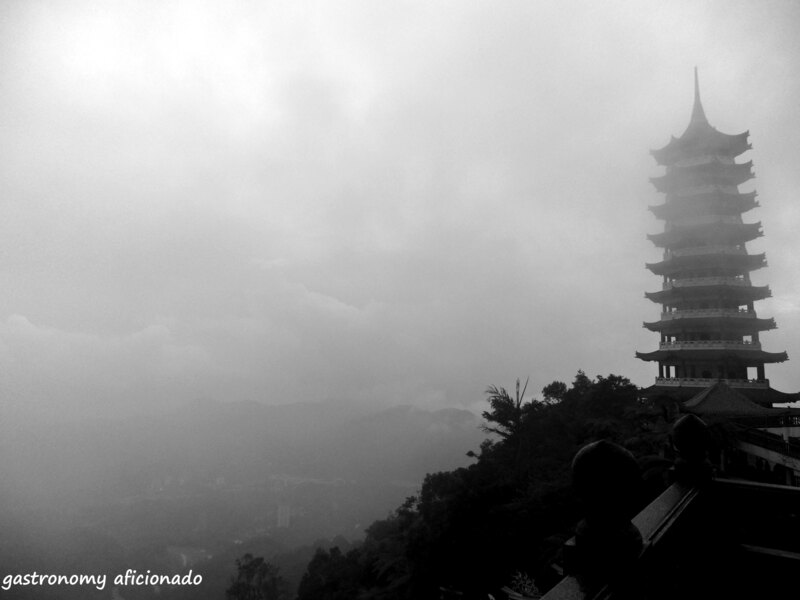 After my second stay I still conclude that a visit to Genting is something that you have to plan first. 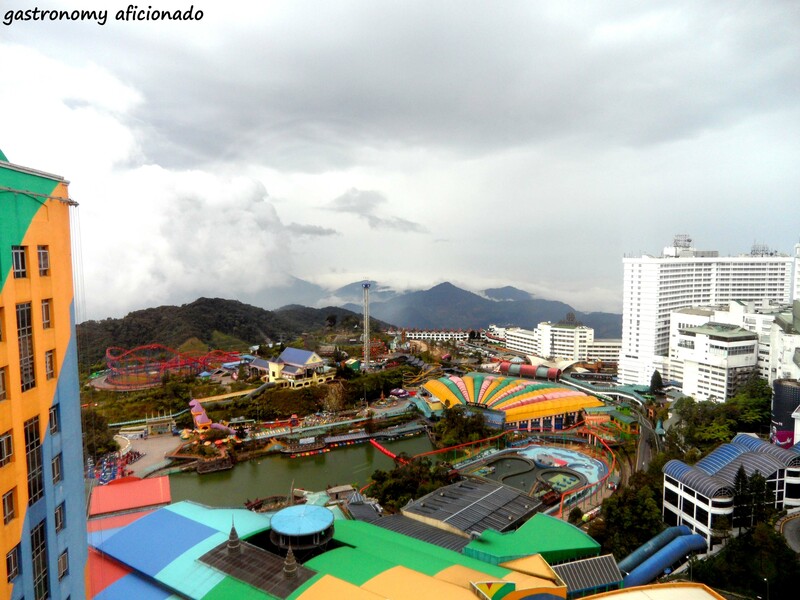 If you want to just visit the theme park, well it’s better to just stay at KL and take a bus to Genting, have fun, and then return back in the evening. But if you want to savor the cool air, to shop, and to play then one night tops it all because two nights might be too much. Unless you want to stay at Awana Genting downhill then two nights would probably good for you and stories about it will be posted here soon!